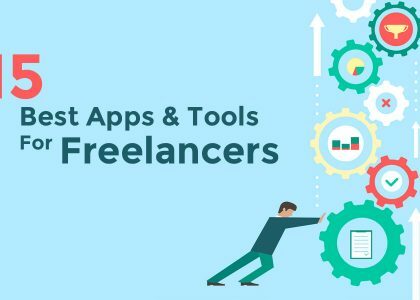 For this study, I chose the two biggest freelance platforms on the web, Freelancer.com and UpWork. I signed up for each platform as a client and posted two different jobs on each platform: A web design job for developing a real estate website and a content writing job for a business blog. The four job listings I’ve posted on both sites received a total of 228 bid proposals from various freelancers. I learned a lot from the proposals those freelancers sent for the jobs I posted. And I’m sure you’ll also be able to learn something from their mistakes. 85% of freelancers have bad writing skills – About 190 bid proposals were poorly written and contained bad grammar that I had to read them two or three times just to understand what they were saying. 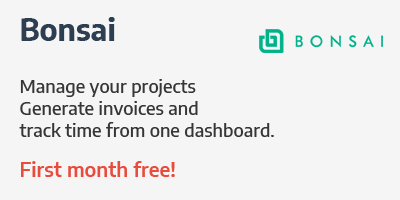 Freelancers on freelancer.com are more competitive – Within only 60 seconds of publishing a job on Freelancer.com, I received proposals from over 30 freelancers almost instantly. Made me wonder how fast they can read and type. Competition in freelance Web Design is tough – On both UpWork and Freelancer.com, the web design job I posted received the fastest and the most bid proposals. 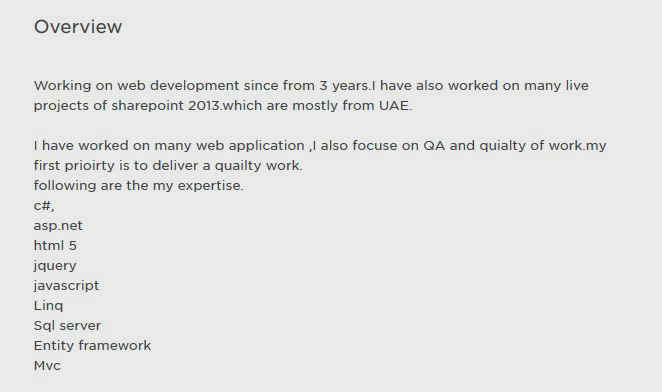 UpWork is a slightly better platform for quality freelancers – Almost all the best proposals I’ve received were from UpWork and they also lived up to their qualifications as well. In each job I posted on both Freelancer.com and UpWork I included a special keyword at the end of the description asking the applicants to mention that keyword in their proposals to confirm that they’ve read my entire description. This is a trick most freelance clients use to save their time when reviewing freelancer proposals and to quickly find the freelancers who didn’t even take the time to read the description of the job. As it turns out, those clients were right. Most freelancers who applied for my job listings didn’t include the keyword. Which means they didn’t even care enough to read the full description. Solution: Understanding the requirements of the job is important for not only writing the perfect pitch, but also the best work you possibly can. Forget about other competitive freelancers for a second and take some time to read the description of the job to learn what kind of a freelancer the client is looking for. As I’ve mentioned earlier, I received a lot of proposals for the web design job I posted on Freelancer.com within the first minute of posting the job listing. Nobody can read the long description I included in the job and write a detailed proposal at the same time within 60-seconds. This proposal doesn’t mention anything about my job or how he intended to work on the project. And I could see right away that he’s assumed the job requirements by just reading the title and copy-pasted the proposal from another job. Don’t take your client for an idiot. Solution: I understand, the competition is tough and you must try to be the first to send a proposal to a job. But clients aren’t in a rush to pick a freelancer for their job right away. You have all the time in the world. So, what’s the rush? I used an alias for posting the jobs. The name I used was Mike Ford, which was clearly visible in both username and the client profile. But none of the freelancers even bothered to use that first name to address me. Every time I receive an email or a message from someone addressing me by my first name, I always send them a reply. Why? Because I know this person cared enough to learn my name and address me by my name. It personalizes the message and makes it stand out from the crowd. Solution: Instead of addressing the client as “Dear sir” or “Dear hiring manager”, click on the client’s profile link and try to learn their name. If the client was the owner of the company or if the client was a woman, you’ll end up insulting them. It doesn’t matter if you have a Ph.D. in Computer Science, client’s won’t trust or believe what you’re saying if your writing skills are poor. For some reason, this freelancer thought that using all-caps in his message would convince me to pay more attention to his proposal. Only the opposite happened. My eyes are still in pain after trying to read it. Solution: Learn to write better casual emails and proposals without sounding like a corporate drone. 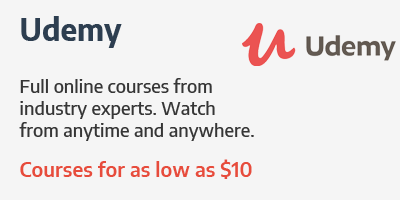 There are lots of online courses available on sites like Udemy and edX on English language and copywriting. Take one or two courses and learn to build long-lasting relationships with clients. 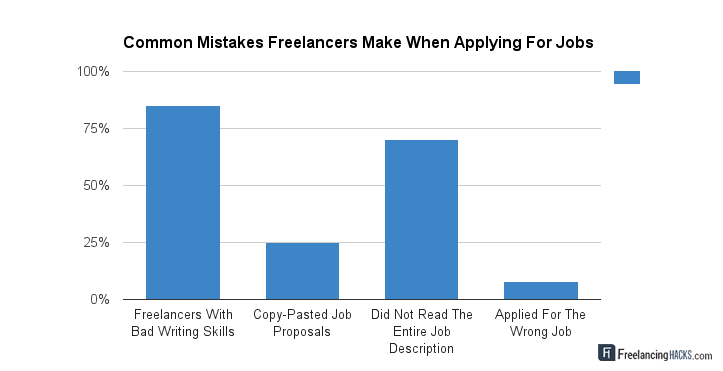 Many freelancers ( about 8% to be exact) had no idea what they were doing. 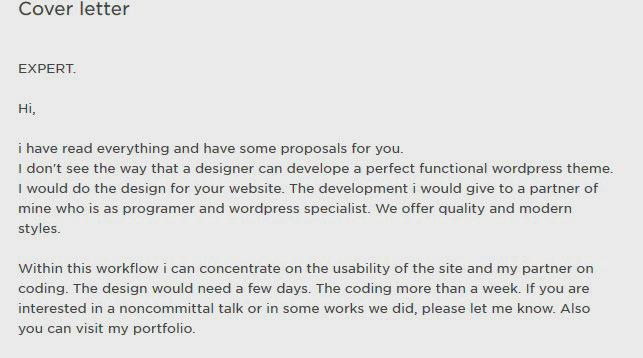 Just take a look at the proposals I received for website design and copywriting job listings. Believe it or not, this is a proposal I received for the copywriting job. In the description, I specifically mentioned that I’m looking for a copywriter to write blog posts about marketing, real estate, and social media. I have no idea how “expertise” in web development can help with my real-estate business blog. 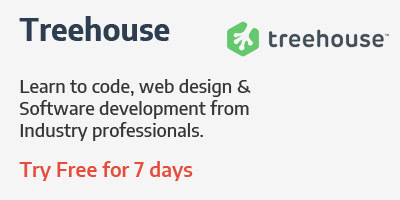 And this designer thought he was applying for a graphic design job when the freelance project description clearly states it’s a job for a web developer. Want to see a great proposal? 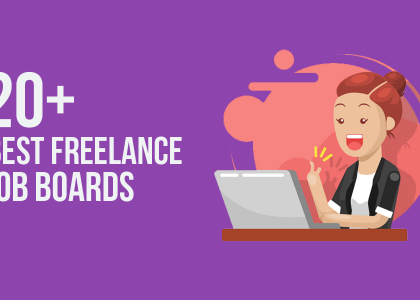 See how this freelancer wrote an intriguing proposal while providing suggestions on how to approach the job and even coming up with a possible time frame for completing the project. Solution: Focus on applying for the projects that you can truly contribute to, instead of applying to all the jobs that show up on your website feed. Only a few freelancers were using real-life photos as their profile pictures. Even those photos were horrible. Some were using their passport photos and selfies while the others looked like they were plotting to kill me. Your clients will often judge your personality by the looks. So, it’s best to show a smiling personality in your profile photos. Solution: Avoid using logos, drawings, illustrations, fake stock photos, or selfies as your profile picture. Grab your smartphone and ask a friend to take a decent photo of you while smiling. Use it in your freelance profile. Take a look at how this freelancer goes on and on about her interests, education, and skills for the entire cover letter. If you look closer, you’ll notice how she’s made a few writing and grammar mistakes while bragging about her writing skills. The irony. 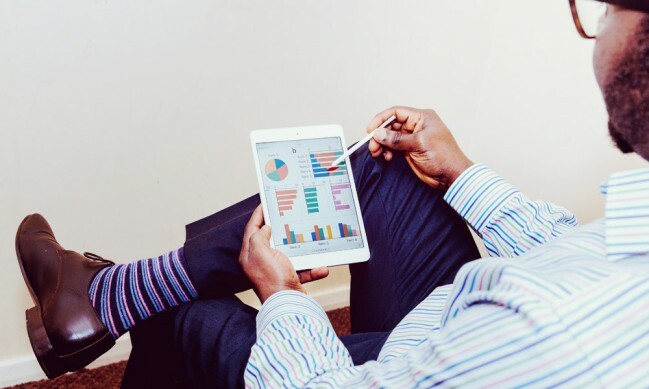 Instead of bragging, what you should do is provide solutions to your clients. No client likes to work with a “know-it-all”. They look for someone who understands their requirements and do work as they ask you to do. Solution: Limit your bragging to one or two sentences, at most. Use the rest of the space to explain your approach to the job and how you can provide a better service. 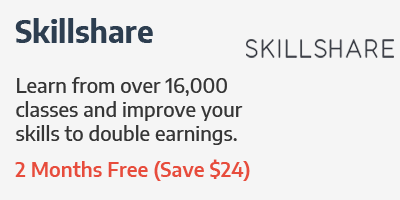 I priced the website design job at between $750 – $1,500. Even though, I was surprised to see how many freelancers tried to get the job by lowering their prices. This one freelancer said he would develop the entire website for just $400. Why would you lower your price to $400 when the client offers a minimum $750? This only goes to show that you’re either an imposter who knows nothing about the complications and the hard work of website design. Or someone who’s too desperate to land a job. Solution: Proposing a bid too low will only reflect on your skills and the quality of your work. But, that doesn’t mean you get to ask whatever price that comes to your mind either. Simply try to use a system to figure out the price based on the difficulty, skills, your experience, and the time it takes to complete the project. Most struggling freelancers always look for ways to land better work on freelancing sites and getting new clients, when the solution is right in front of them. 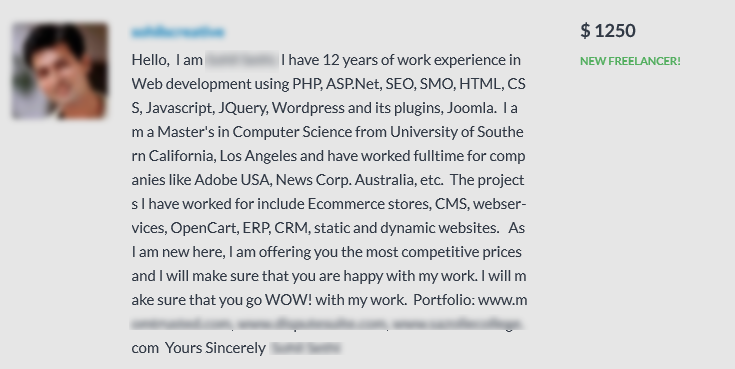 So, the next time when you’re about to send a proposal to a new freelance job, stop and think for a second what you’re going to write, read the entire description, study the client, and check your grammar. If you have any questions or thoughts on my little study, feel free to use the comments section below. Special note: If you’re among the few freelancers who’ve applied for the jobs I posted, I sincerely apologize for wasting your valuable time. Please remember that I only did the experiment to help out other freelancers. Thanks for spotting those mistakes. I rushed to publish some of my posts without a second review. I’m planning to review and update them soon. I am a newbie in upwork and having a hard time landing job. 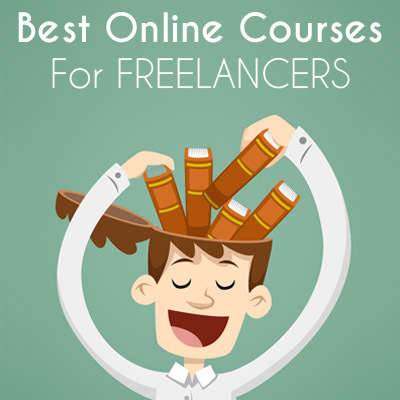 Can you suggest some other site aside from upwork ,guru and freelancer.com that gives fair chances to newbies in the field of freelancing. This article was simply amazing. I really need to take a class on how to write that ‘killer’ proposal. Thank you for highlighting the mistakes. I am new and I felt hopeless in freelancing because of not receiving any single reply from employers. I kept thinking what is wrong. Thank you for making this guide Roshan. I will implement it right away. Thanks for this excellent article and well done for doing something original. It gives real value to your readers. Freelancing on sites like Upwork and Freelancer is tough. Your insights will help anyone who is trying to make a money this way. Saying just ‘thank you’ for this article, “8 lessons learned from analyzing 228 freelancer proposals” is not just enough. Unfortunately, that is all I can offer for now. So please, accept my gratitude. I am about to begin my career in freelancing and am so faced with too many doubts, which this article has just eased up greatly. Thanks for sharing your valuable experience. I am about to start my freelancing carrier an this will ceartainly help me. As a person who is about to begin his freelance career, I am really thankfull for reading this blog post of great value. It is always useful to hear pieces of advice from client side of freelance platform. Keep delivering quality content and valuable freelance insights! 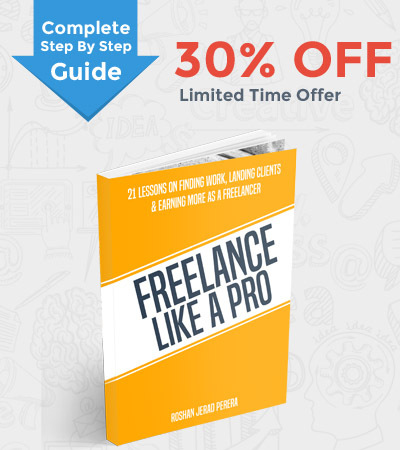 This article just highlighted that freelancing is an easy thing, but with the right tools. I am a beginner at freelancing and i am sure that its going to help me very well throughout my journey . Thank you so much for writing this article. It’s great that you’ve found inspiration through the article. Although, freelancing is not really an easy career to pursue. It’s far from it. It takes a lot of will power and dedication to be a successful freelancer. Just keep pushing forward and you’ll get there. I’m glad you found the article helpful. Unfortunately I can’t share the screenshots with you. But I’ll try to cover this topic in a future article.